£25 per person including light refreshments. 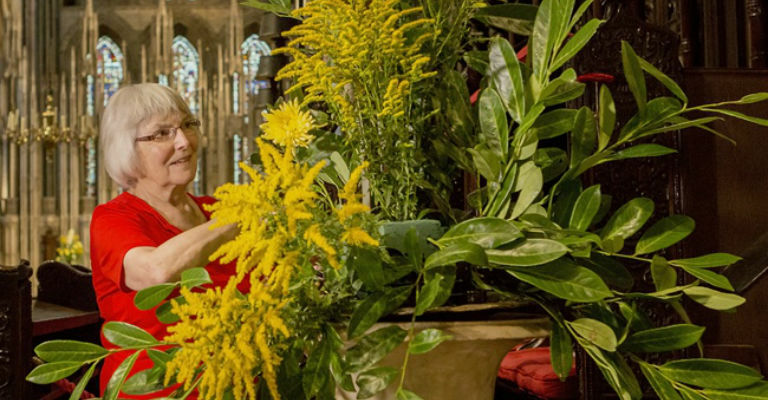 Join an experienced florist to design and create your own spring time floral arrangement. Learn how to add those extra little touches to make your arrangement extra special! £25per person including light refreshments. Booking is essential. Contact education@durhamcathedral.co.uk or call 0191 374 4070 to reserve a place.